1Module programming pins. Module comes pre-programmed with latest FW and bootloader. Float if not used. All not connected pins should be floated. 1.8V IO used for logic level translation on SQN UART debug (development only). DO NOT use as 1.8V power source. 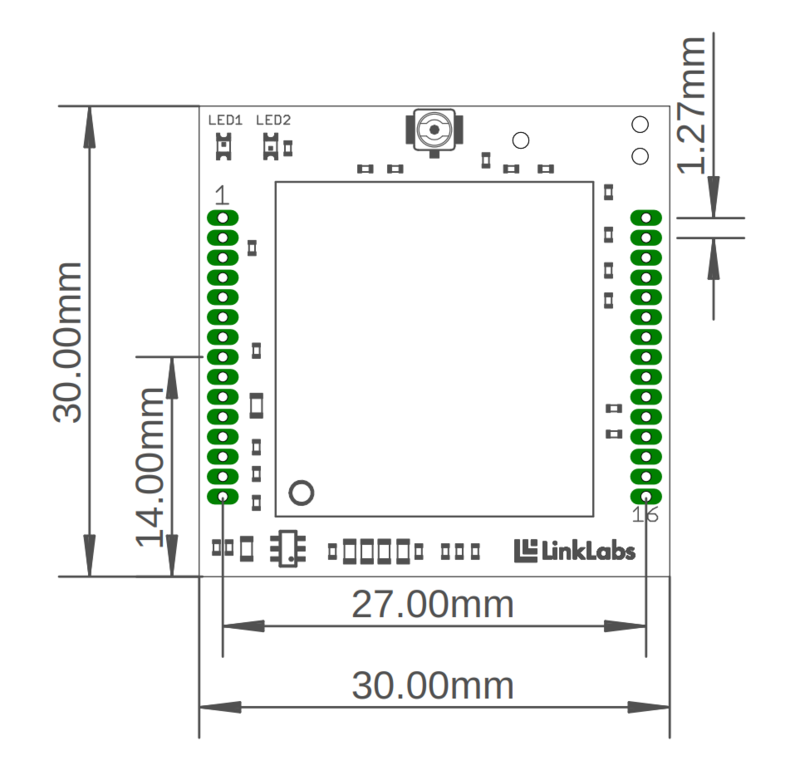 3.3V IO used for logic level translation for module UART. Low output current, NOT recommended for 3.3V power source other than lower current consumption level translation. Connect to programmer VCC if programming module. V+ lower than 3.5V will cause host logic level to be lower than 3.3V. RF connection is via U.FL connector. 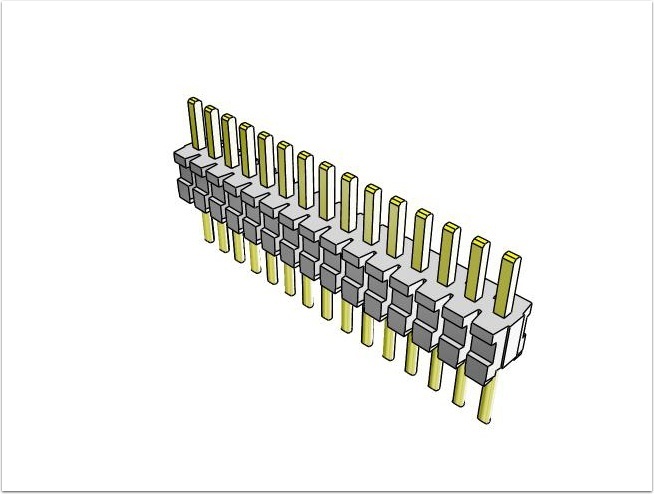 The board uses 2x, 15 pin, TMS-115-02-F-S, connectors for mating to the host board.